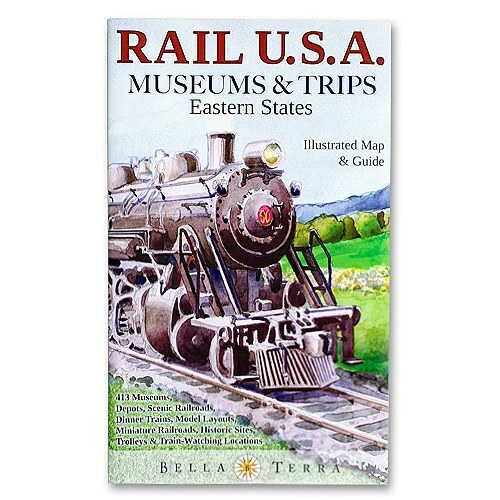 Our Kids section includes a variety of products perfect for your budding geographers or travelers. We feel responsible for helping educate the next generation of map lovers, so we’ve scoured the Earth a wide-range of fun kid’s products that will challenge the mind. Our Kids Maps section includes a variety of wall maps with fun illustration and easy-to-read labels. Our Kids Atlases will keep them busy for hours as they page through educational and entertaining content about the world. 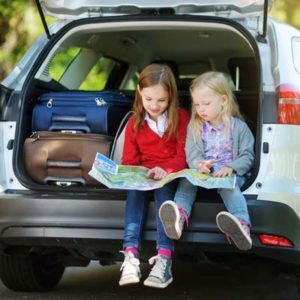 If you have an upcoming road trip or a child with an insatiable appetite for maps, check out our Games section with products ranging from board games to quiz cards. The Puzzles section includes products perfect for a rainy afternoon or vacation. Some of these could take you a while! Finally, our Kids Book section holds a variety of education titles that are also fun. Please contact us if we can help find the perfect product for the kid in your life.